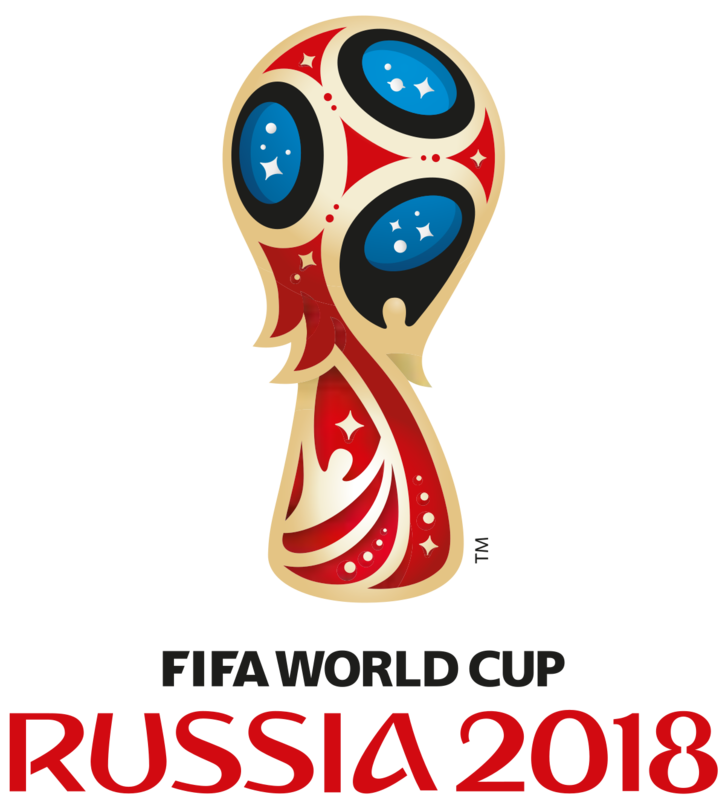 Well, as a mega footy fan, I'm totally looking forward to the World Cup this year! I'll be cheering on my favourite two teams - England and Brazil. Though I'll be watching almost every game! I just love the whole tournament! I think Brazil will win this year, they have a great line-up and a team that are clearly capable of winning if they play well together. I saw a friendly and they weren't that impressive, but it was a friendly and I expect them to give more for the World Cup. As for England, I watched a friendly of there's too. While they played quite well, I honestly don't see them as winning material. I do like that Gareth Southgate didn't just go for the big names for the team though, it looks like he thought better off that. Watching the last World Cup in 2014, that's what I thought the problem was - big headed players not really putting their hearts into playing for their country, they didn't even seem to want to be there! I'd like to see England do well, but seeing how they played, I'm not sure they have what it takes to be winning material. Though just like Brazil, maybe they'll up their game in the actual World Cup Matches. I think the final four will be Brazil, Germany, France & Argentina. With the final likely being Brazil vs France, in my opinion. As for today's match, I think Russia will beat Saudi Arabia. They're not necessarily the better of the two teams, but it's their first game in their country, the first game of the tournament, so they will want to get that win. 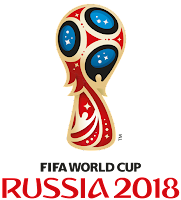 I predict Russia 2-1 Saudi Arabia. I've not seen either team play previously, so I really can't comment much more, we'll have to see how it goes. Who do you think will win the first match of the WC? Who do you think will win the WC overall?